Love God. Love People. Always. 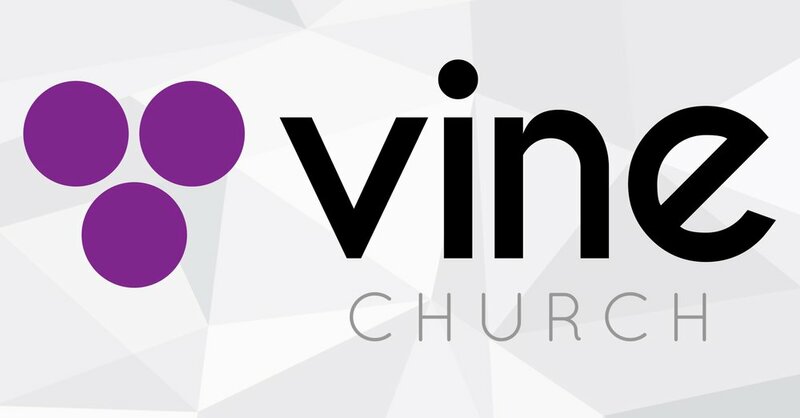 We can't wait to meet YOU at Vine Church! The Worship Service at Vine Church is high energy, contemporary, and true. We seek to honor God with our hearts, voice, and instruments. Psalm 150:5 says "Praise Him with the clash of cymbals, praise Him with resounding cymbals." We seek to do just that and more as we gather collectively to praise our Savior Jesus Christ! We provide and safe and loving environment for kids, from infants to 10 years old!